New name for FX Viz Scope! 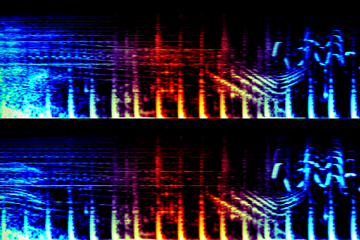 ✸ New visualization effect: Spectrogram! 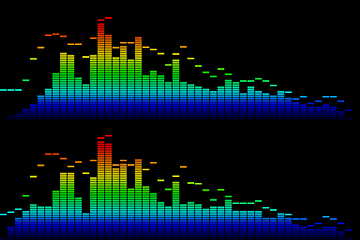 ✸ New visualization effect: Level Meter! Get it in the app store here! 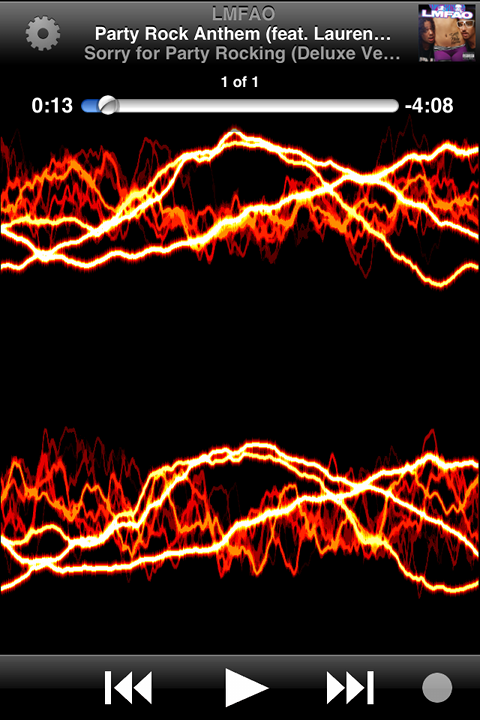 FX Viz Scope FREE is now available in the App Store! 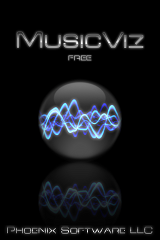 The free version of FX Viz Scope is supported by ads, but has all the features of the full version. The full version is ad-free. 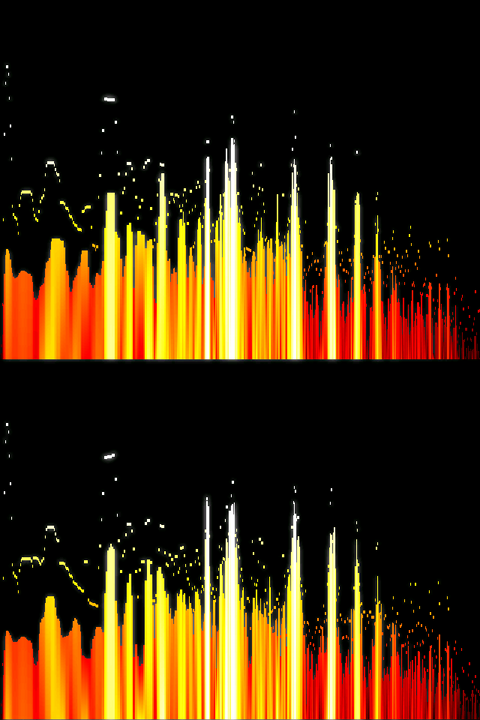 FX Viz Scope is now available in the App Store! FX Toy Version 2.0.0 now available! FX Toy chosen as Editor's Choice on Yappler.com! The editors at Yappler.com have chosen FX Toy as one of their New Handpicked iPhone & iPad Apps for the Week of December 5th! Check it out here. Phoenix Software now has a YouTube channel and is on Twitter! Go to our YouTube channel for demo videos. FX Toy is now available in the App Store!